2017 has been an exciting year for us! 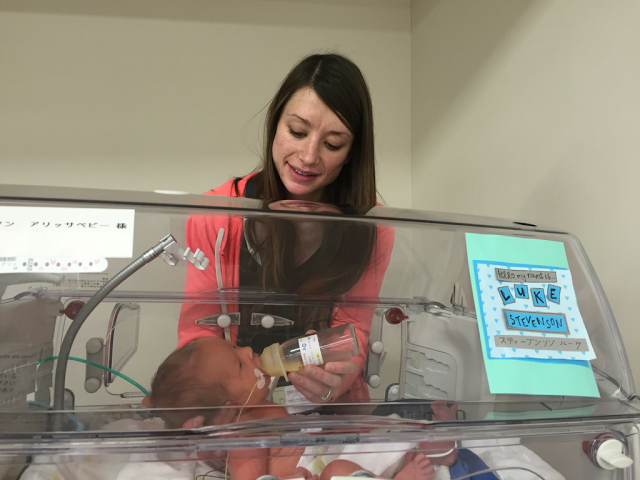 We lived the entire year internationally in Tokyo and also welcomed Luke into the world. 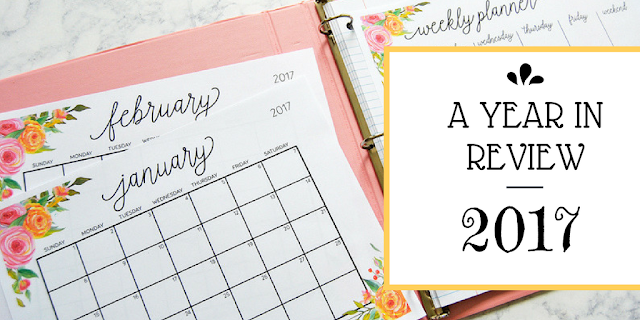 It has been a year of personal growth, opportunity and love. 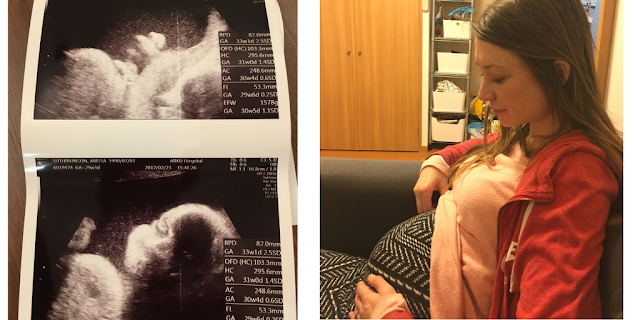 Over 1/3 of the year I spent pregnant--growing our little boy and going to doctor appointments in Japan on my own! Riley spent most of 2017 working for Nike. 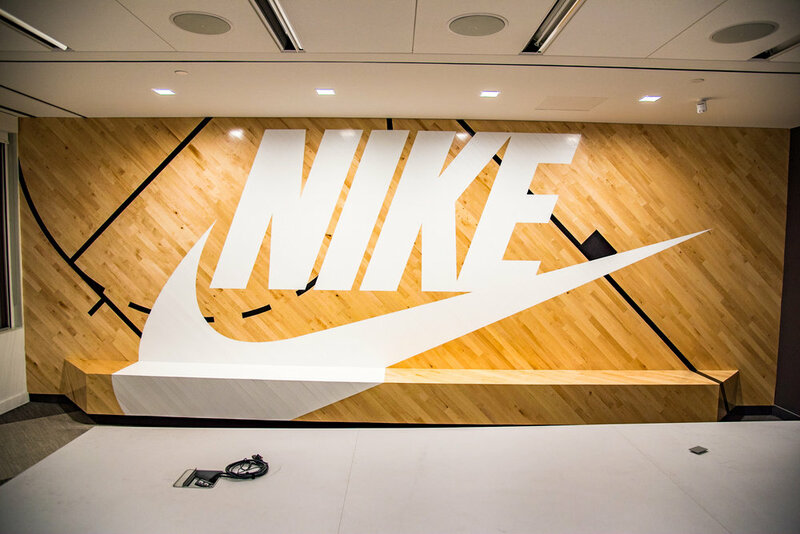 His typical day included biking to work and spending his day in the office working on NIKE.COM in Japan! He loves his job and coworkers. 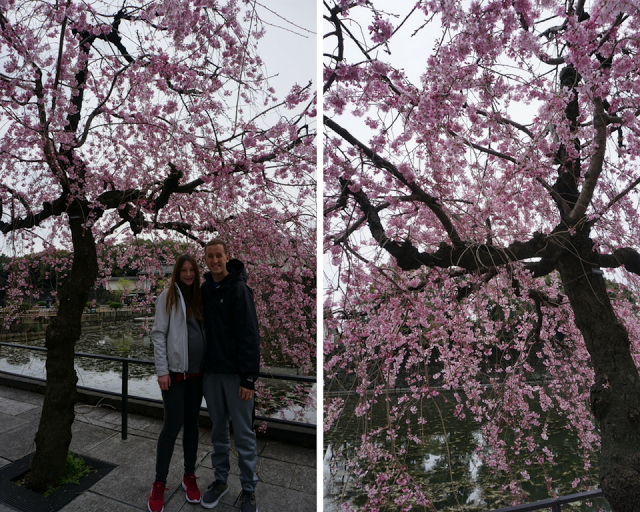 This year we were in Japan for the famous week of cherry blossoms. 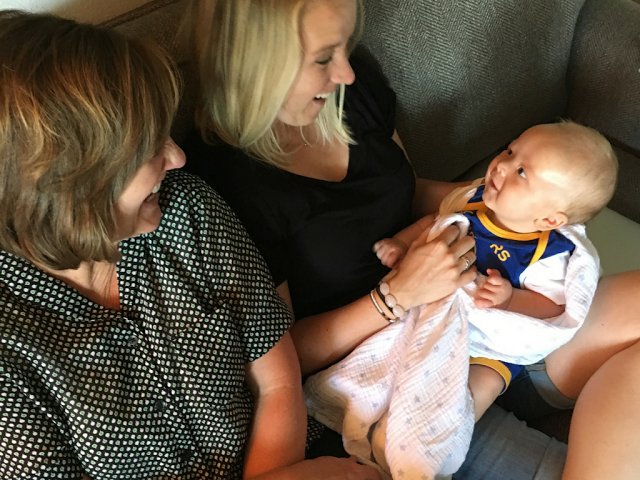 On May 2nd, 2017 we welcomed Luke Garner Stevenson into our OHANA after almost an entire week of induction, long walks, and lots of anticipation! 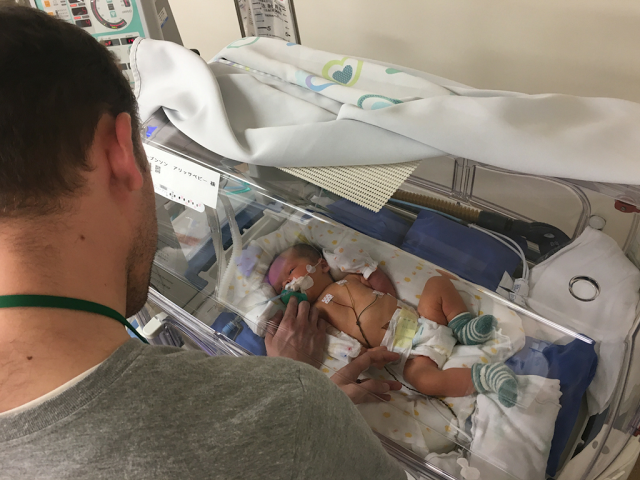 He weighed 8 pounds and 21 inches long. 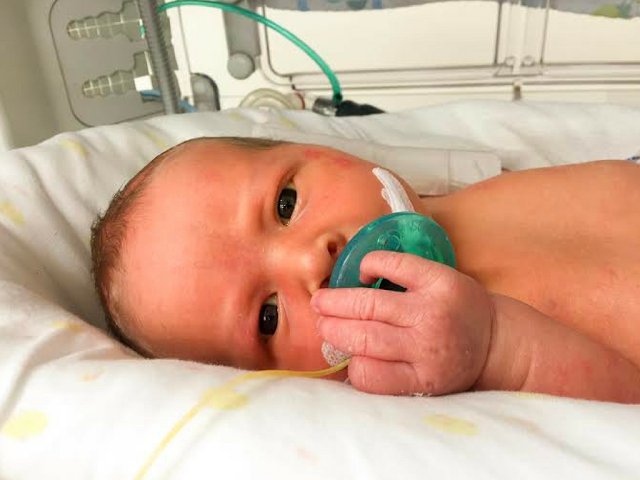 We spent the next two weeks in the NICU watching and loving our little boy until he was strong enough to breath and eat on his own and come home with us. A month later in June- Greg, Celena, Whitney and Grandma came to Tokyo to visit! Such a fun couple weeks. We blessed Luke and played around Tokyo. In July- Alyssa and Luke visited IDAHO! Caden came home from his mission and spent lots of good quality time on the lake and with family. 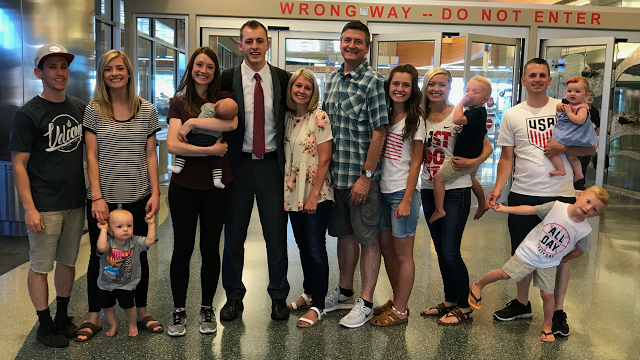 Luke met lots of family and cousins on both sides for first time! In September we traveled to Thailand and vacationed! We LOVED everything about Thailand: the spicy food, nature, wild life, and how inexpensive it was! 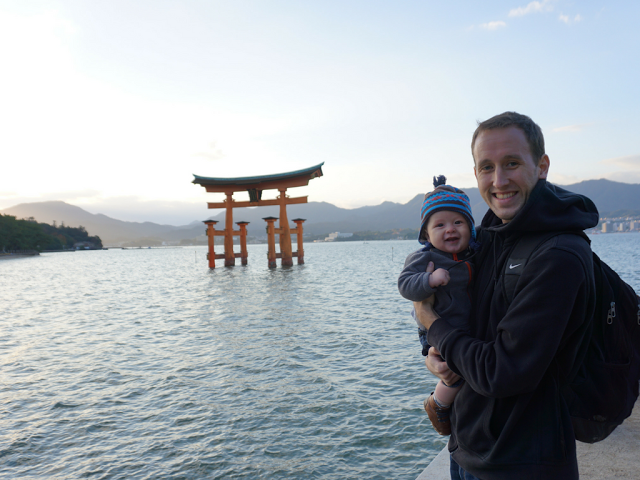 We also took a spontaneous weekend trip in November to Hiroshima and visited a different part of Japan-- including one of the areas Riley served his mission! 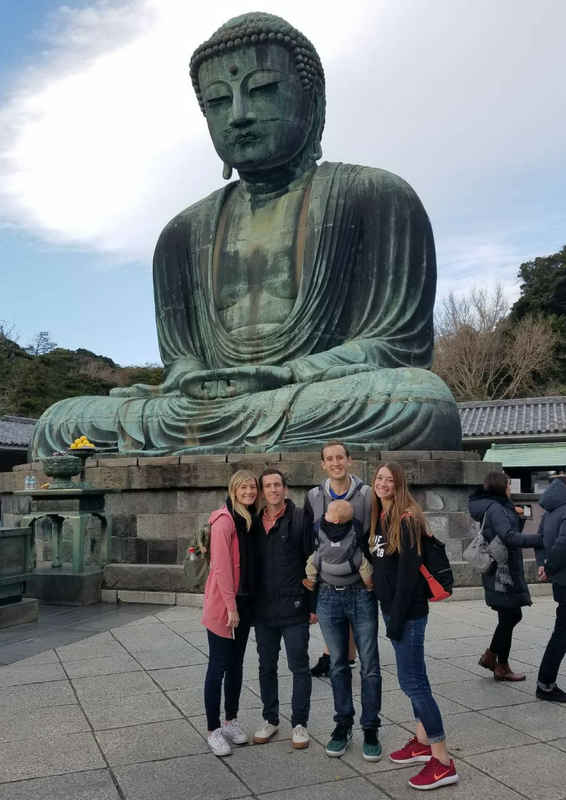 Makenzie and Smitty Hartley visited Japan in December and we loved all the good memories together with them. It is always a highlight to have visitors. We finished 2017 strong with a trip back to America to visit family for the holidays this year! It was the first time back for Riley in a 1-1/2 years. We enjoyed the quality time with both of our families and the food and comfort of home in the USA. We got so spoiled and so thankful for such loving families.